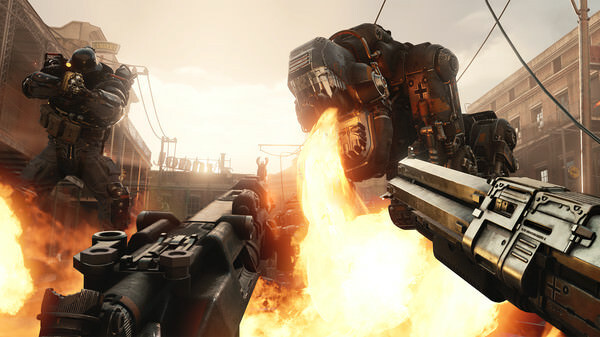 Strap in for a heart-pounding journey as you fight the Nazi war machine on American soil. 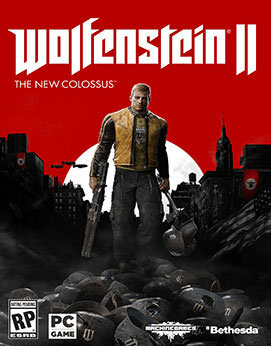 As BJ Blazkowicz, protect your family and friends, forge new alliances and face the demons of your troubled past as you really pockets of resistance to overthrow the Nazi occupation. Immerse you in a world brought to life by unforgettable characters who bring a new level of personality to the franchise. 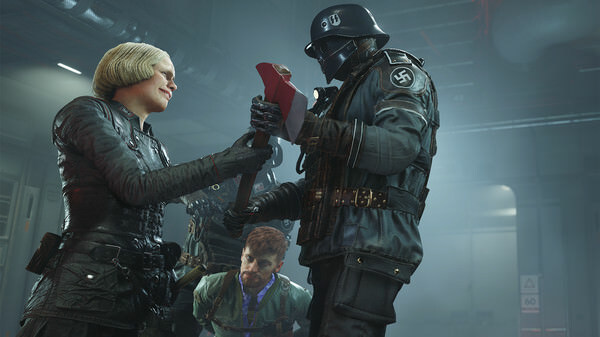 Reunite with your friends and fellow freedom fighters such as Anya, Caroline, Bombay, Set, Max Hass, Fergus or Wyatt, and befriend new characters such as Horton and Grace as you take on the evil Frau Engel and her Nazi army.